Well the year has come to an end……….and what a year it has been!! I turned 50 years old and celebrated my 20th Wedding Anniversary! 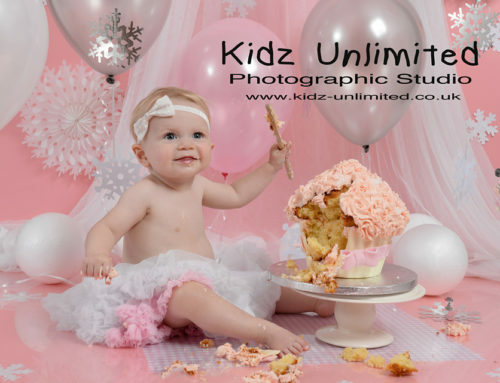 The year for Kidz Unlimited Photographic Studio started off quietly but got busier and busier as the year progressed. The year saw me photographing 72 Newborn Babies, including 3 sets of twins. I do feel so honoured to have been chosen to capture all these new babies as this really is my passion. I love nothing more than a day in the studio with a cuddly, squishy newborn photographing all those tiny features that change and develop so quickly. 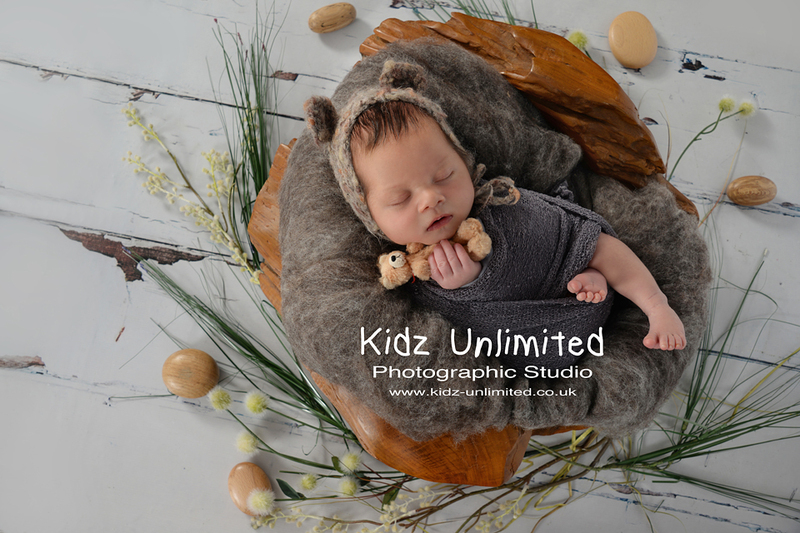 I also find it very encouraging that of these 2015 newborns………16 of them have siblings who had also come to me as a newborn…………and 1 of them was the third newborn from the family to be photographed by Kidz Unlimited. To kick off 2016 as I have done for a few years now, I will be running a Give-away Competition which will include ONE FREE BASIC NEWBORN PHOTO SHOOT for a baby due in 2016 and ONE FREE MINI SHOOT for any previous clients. a) THE BASIC NEWBORN SHOOT will include a 2 hour Basic Newborn shoot and one Complimentary 6″ x 9″ Photo Print normally priced at £50. This shoot will take place within 2 weeks of baby’s birth in our Margate Studio. There is no obligation to buy any further photographs but a gallery of images will be presented to you at a personal viewing session and you will have the opportunity to select your free print and to buy further images if you wish to do so. b) THE MINI SHOOT will include a 40 minute Mini Shoot for a maximum of two children and one Glass Mounted 5″ x 7″ Photo Print. An on-line password protected gallery will be provided to view your images and select your Free Print for Mounting. Further photographs may be purchased at the Standard Mini Shoot Prices for these sessions…….but there is no obligation to purchase any further images. The Mini Shoots will be held in the new studio once we have moved. 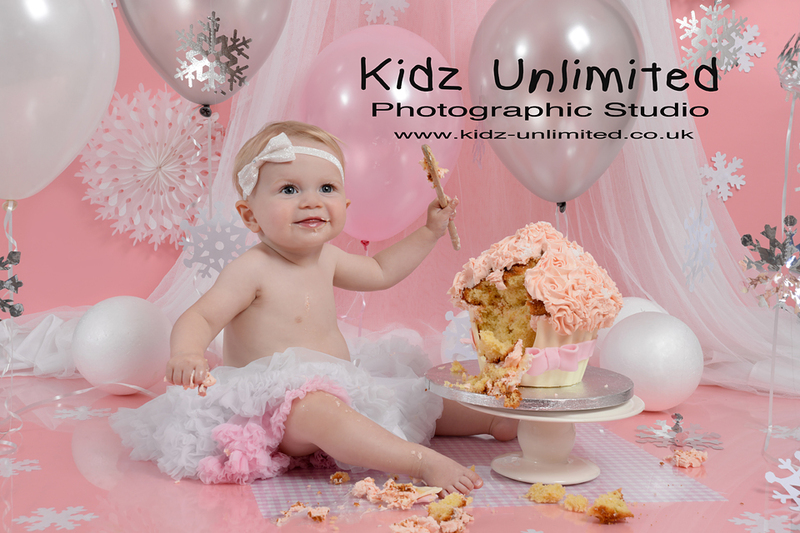 Only previous clients of Kidz Unlimited Photographic Studio will be eligible for entry into this portion of the competition. You MUST then COMMENT on the Facebook Post which shoot…. 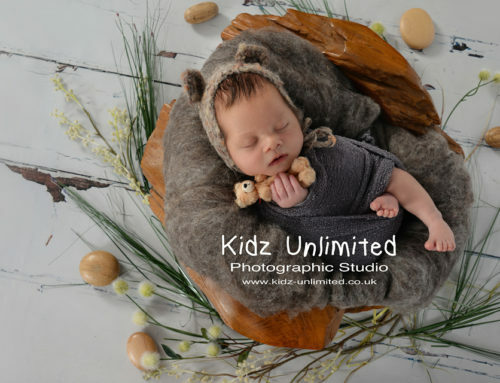 Newborn or Mini Shoot that you are entering for. If you are entering for the Newborn Shoot, then you MUST GIVE ME YOUR DUE DATE. For an additional entry COMMENT ON THIS BLOG POST. The Competition will run until my birthday on Wednesday 13th January. The Winners will be drawn and will be announced on Thursday 14th January. Good Luck Everyone!!! and HAPPY NEW YEAR!!! And a Happy New Year to you and all your family. It has been wonderful capturing memories for you this year and I look forward to seeing you again in 2016. Happy new year to you ? Great offer!! Fan start to the New Year for someone! We would love a newborn shoot for Harper! Would love a newborn shoot for our little boy due 16th March 2016 ? Good Luck!!! Thank you for finding this blog and leaving a comment.